MAC Aero Interiors specialises in the retrofitting and renovation of seating and other cabin parts of aircraft. Credit: Photo by Suhyeon Choi on Unsplash. Magnetic MRO unit MAC Aero Interiors has established a joint venture (JV) with Benniao Aviation to provide cabin total technical care support to Chinese aircraft owners and operators. 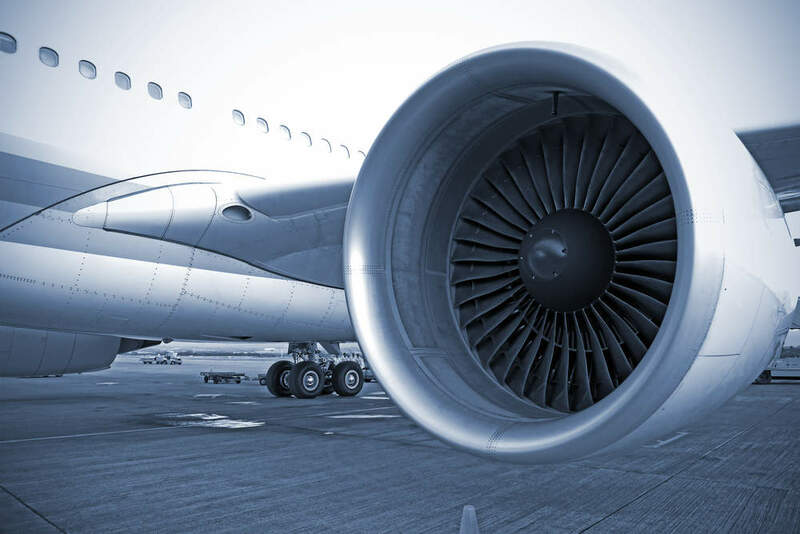 The new MAC Sichuan JV is based in Sichuan, China, and expected to offer complete cabin total technical care support such as aircraft cabin design, engineering, refurbishment, maintenance and modifications. The JV will also provide manufacturing and installations of various cabin parts. MAC Sichuan will provide first, business and economy class cabins, as well as VIP cabins for various narrow-body aircraft types, including A320 Family and Boeing 737 jets, as well as wide-body Airbus A380 aircraft models. MAC Aero Interiors managing director Petras Akstinas said: “China is the fastest growing MRO market in the world and, among other, one of the main growth contributors in the global cabin interiors industry which are expected to reach almost $39bn in several years. “However, most of local MRO companies, including the large ones, still focus on heavy maintenance. As a result, such segments as cabin refurbishment do not develop at their full potential, they are being left rather under-developed in terms of efficiency, personnel training and application of new technologies. 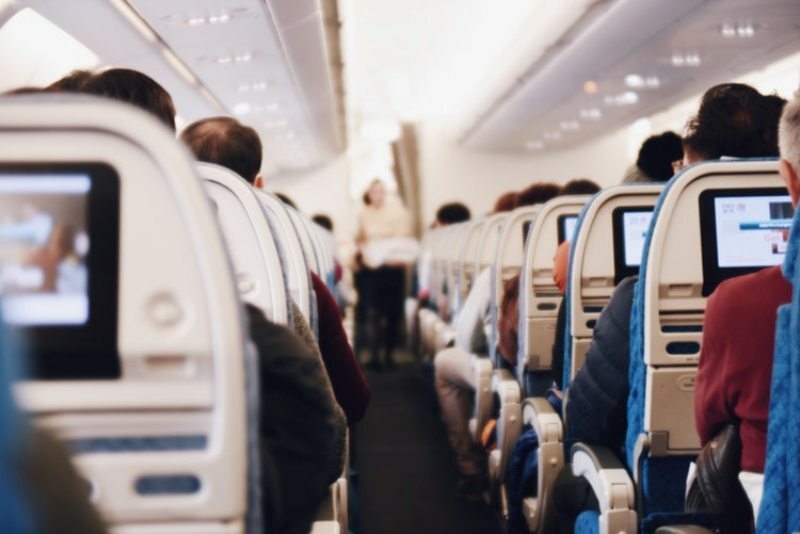 MAC Aero Interiors specialises in the retrofitting and renovation of lavatories, galleys, seating, partitions, stowages, monuments and VIP interiors. Magnetic MRO CEO Risto Mäeots said: “We enter the market with our technical expertise that we gathered over years of work in the UK and all across Europe. “We also bring the trust and reliability that comes with the MAC Aero Interiors’ name. Meantime, our partners from Benniao Aviation will support the JV with their extensive local market connections and marketing capabilities.